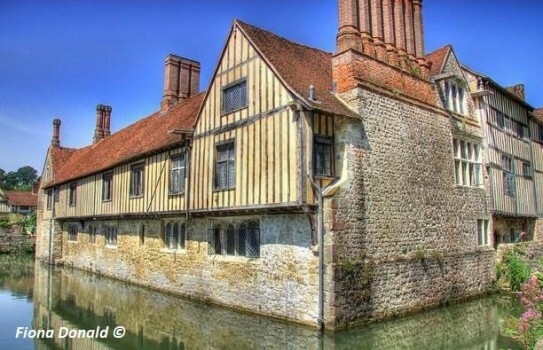 Ightham Mote and garden nestles in a sunken valley and dates from 1320. 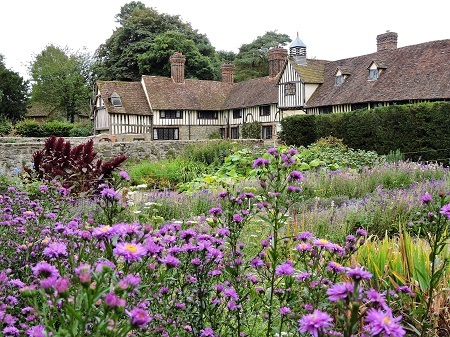 The cottage style gardens at Ightham Mote, near Sevenoaks are a feature with long borders of traditional flowers such as sweet williams, campanulas and pinks. Vegetables are interplanted with herbs. There is a lovely walled orchard with apple trees dating back to the 13th century. The garden has more informal areas with bluebells, shrubs, rhododendrons and exotic trees. 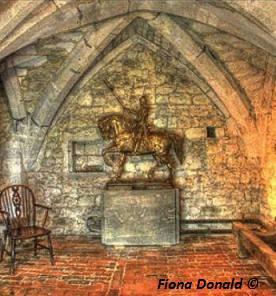 Take time to see the 14th century Manor House which is surrounded by a moat. 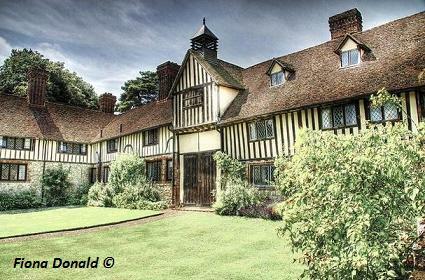 It has many interesting features and a rich history, features include the courtyard, great hall and Tudor painted ceiling. Do not forget to check out the rest of our guide which features more historic houses and gardens nearby. we also feature over 500 more gardens throughout the British Isles. To see seasonal images and news check out our Facebook page. If you are a foreign visitor and need help to plan your itinerary do not hesitate to contact us. 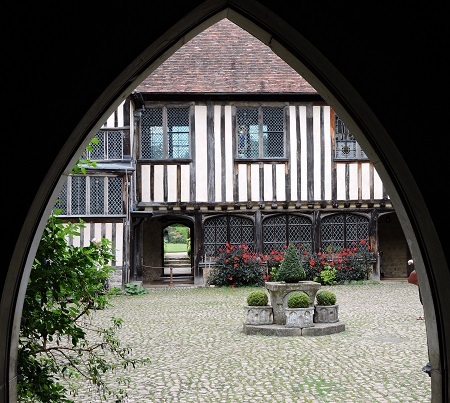 National Trust Ightham Mote and Garden - 2019 open - Garden open all year, house from 2 March. Restaurant, shop, disabled access - ring for details. Activities for children throughout the season. 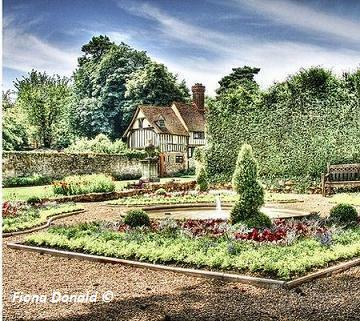 If you want to take a break Ightham Mote Garden, why not stay in one of our recommended hotels. Each hotel has genuine guest reviews enabling you to book from anywhere in the world in total confidence. 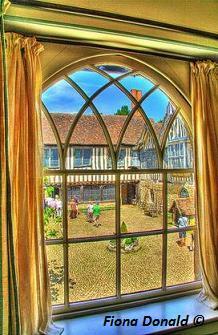 Look now - Igtham Mote Hotels.